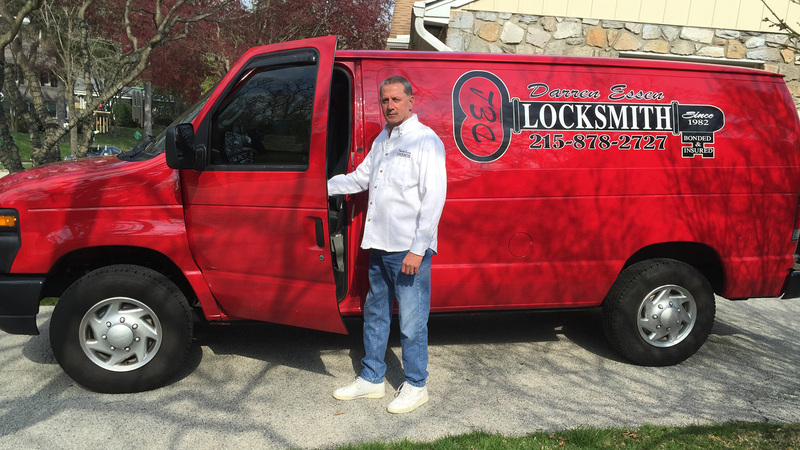 Consult with the expert locksmiths at Darren Essen Locksmith to decide which lock system is right for your home or business in Lower Merion Township. We provide high quality, premium keyless entry systems that are easily customized according to your commercial or residential security needs. Built around your business or personal schedule, an access code within our keyless entry system can be activated or disabled at any time according to requirement according to the activities of any home or establishment. Ensure the security of your property without risk or hassles. Convenience Give a neighbor, relative or friend access to your property while you are away with a special temporary code and delete or change it when you return. The security options are limitless. Foolproof security How many times have you locked yourself out of your home or office? Ask about Darren Essen Locksmith keyless entry systems for even greater security and convenience! Darren Essen Locksmith security specialists can provide a keyless entry system installation in your home or business a your request. Call (215) 878-2727 to learn more!